Hello! Sorry these are only sold individually. 19 insert is this metric measurment? do you have any in atock? Hi! Unfortunately, they are not metric measurement. Hello D. This will be one for $4.99. The two pictures are the two ends of the grip insert. 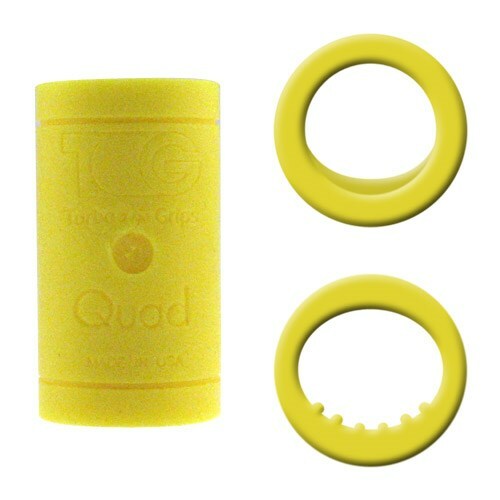 Due to the time it takes to produce the Turbo Grips Quad2 Yellow Inserts ball it will ship in immediately. We cannot ship this ball outside the United States.